Intel upcoming 6th gen skylack processors will lunch at Gamescom 2015 on 5th August. At lunch there will be the i5 6600K and the i7 6700K with Intel’s 1151 platform, both unlocked quad core and both support DDR3 & DDR4 memory types with newest Z170 chipset. Users have to choose their memory type by choosing their motherboard which will support DDR3 or DDR4 bested on manufactures implantation. 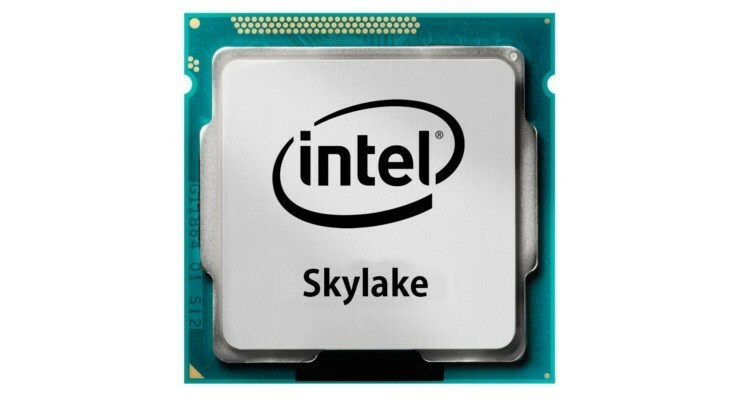 Locked Skylake CPUs will expected to be lunch early September.